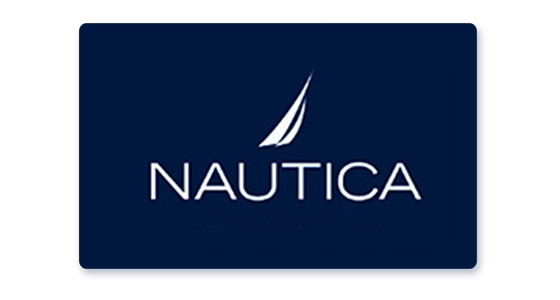 Founded in 1983, Nautica is a leading global lifestyle brand ranging from men’s, women’s and children's apparel and accessories to a complete home collection. Inspired by the sea, designed in the city, Nautica offers modern nautical style for all occasions. Drawing inspiration from where the energy and sophistication of the city meets a strong heritage rooted in water, the Nautica brand is the authority in authentic and reimagined nautical style. 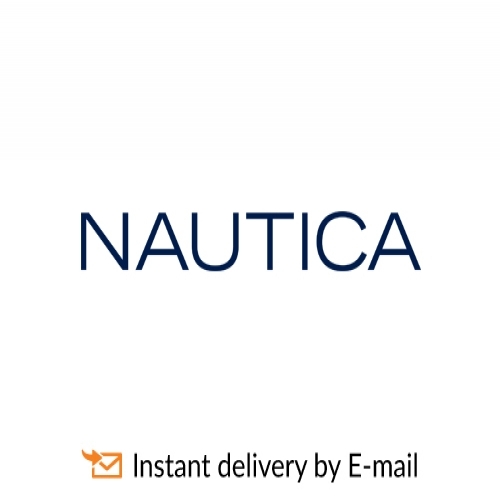 Today, Nautica is one of the most recognized American brands throughout the world, available in more than 75 countries with 244 full price Nautica stores and more than 3,000 Nautica branded shop-in-shops worldwide. In 2003, the Company was acquired by VF Corporation, a global leader in branded lifestyle apparel and footwear with more than 30 brands.